Rowen Glen, Athlumney Wood, Johnstown, Navan, Co. Meath. 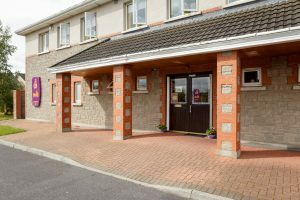 Giraffe Navan is conveniently located in Athlumney Wood in the heart of a residential area in Johnstown. The centre is en route from Kells, Dunshaughlin, and Navan Co.Meath. Our crèche has a family feel, a home away from home, where children learn through imaginative and creative play. It’s brightly decorated and arranged to offer each child the chance to explore and investigate their environment, to enable them to learn the skills that they need to develop to become confident, happy learners. 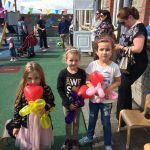 We offer a broad curriculum underpinned by Aistear and Siolta frameworks and we actively listen to the children so that the planning reflects their interests. 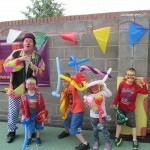 Our wonderful garden delights the children all year round and they especially love picnics in the summer. 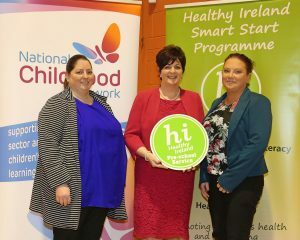 Our centre was recently awarded the status of a Healthy Ireland Smart Start centre! Here are Deptuy manager Laura and Centre manager Sharon accepting the award. 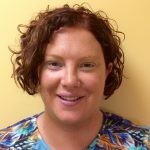 What is a Smart Start centre? We are open all through the year except for public holidays and our opening hours are from 7.15am to 6.45pm, Monday to Friday. 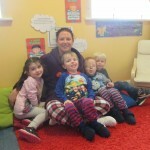 We offer both part-time and full-time places for babies and children up to 5 years to accommodate busy working parents. 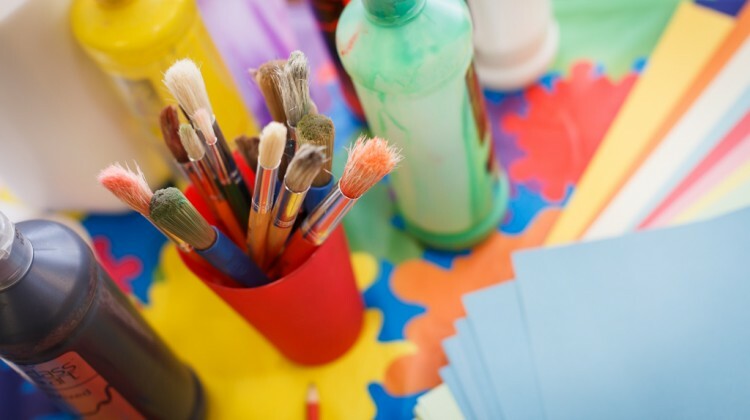 We also deliver the free pre-school year (ECCE – subject to availability) to prepare your child for school and we run an after school facility with pick up from local schools for children up to 12 years. All our staff are Garda vetted, are fully qualified and attend regular training. 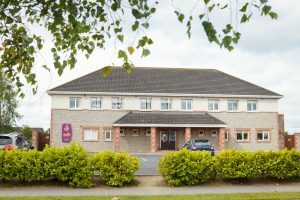 Why not visit us and see for yourself, call (046) 906 4404 and we’ll arrange a time that’s convenient for you! 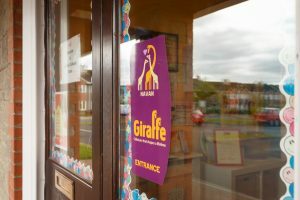 I started with Giraffe as centre Manager in Navan in 2014. As a mother of 2 children, I understand the importance of nurturing a child’s independent learning at every age. I hold a level 6 Diploma in Early Childhood learning and have extensive experience in the childcare sector. Along with my fantastic team here in Johnstown, we aim to create exceptional learning experiences for all the children.